Are you a Nintendo Switch owner? Are you into Japanese RPGs? If you answered “yes” to both those questions, it’s time to get excited, because Level-5 (Ni No Kuni II, Yo-Kai Watch, Professor Layton) will be supporting the console in a big way. In a new Japanese interview with Nikkei Trendy (thanks to Gematsu for the translation) Level-5 president and CEO Akihiro Hino revealed the company’s Switch plans. Hino previously teased the game will be an MMORPG-scale project set in modern times. Unfortunately, even though it’s a 20th anniversary project, it probably won’t be released this year. The Nintendo Switch is gradually building up a pretty solid RPG lineup – the system already boasts top-notch RPGs like Xenoblade Chronicles 2, Skyrim, and Darkest Dungeon, and will add games like Octopath Traveler, Shin Megami Tensei V, and Dragon Quest XI in the future. 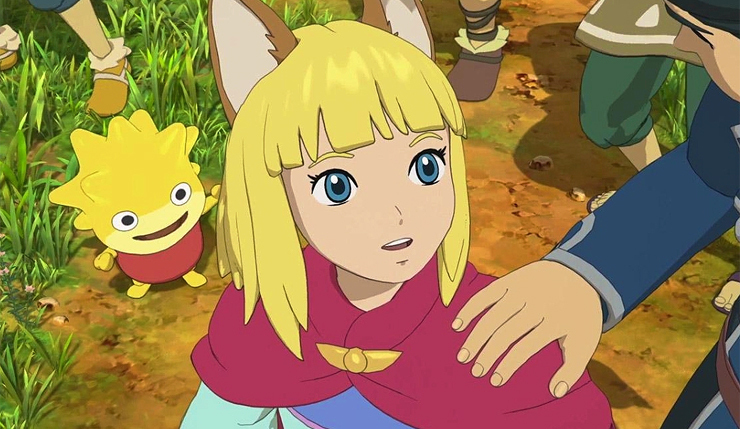 Level-5’s support further bolsters the Switch’s budding reputation as a platform RPG fans need to keep an eye on. What do you think? What Level-5 franchises or other RPGs would you like to see on the Switch?